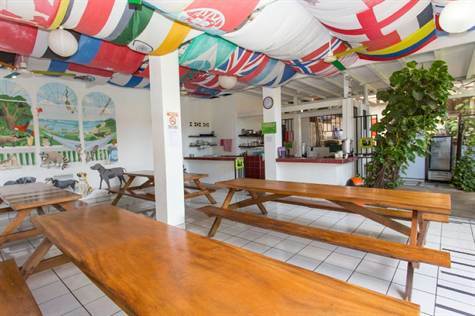 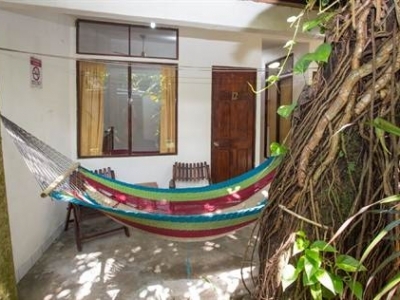 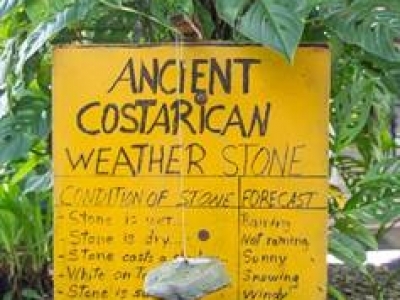 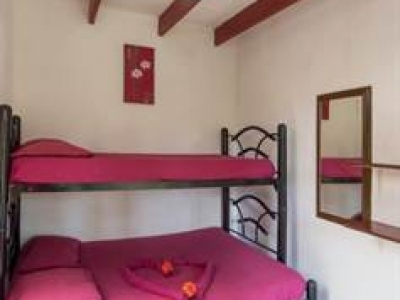 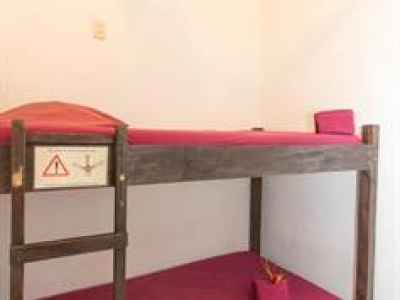 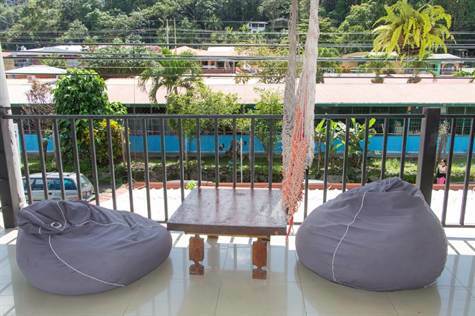 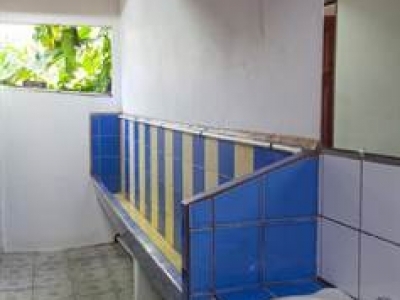 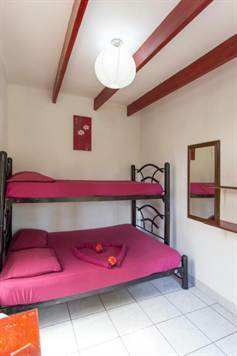 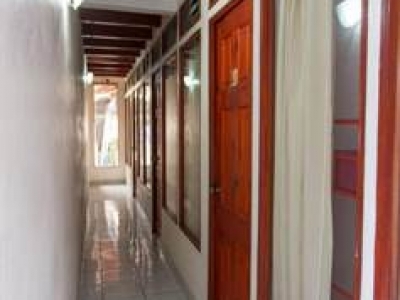 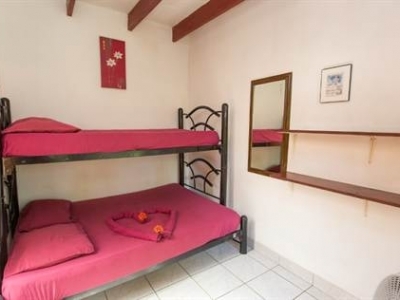 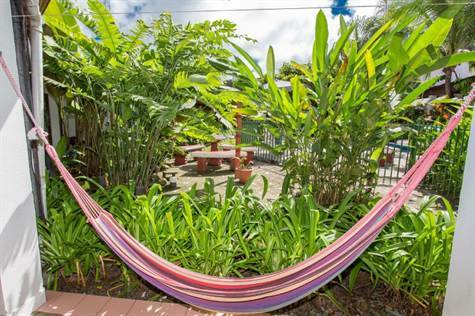 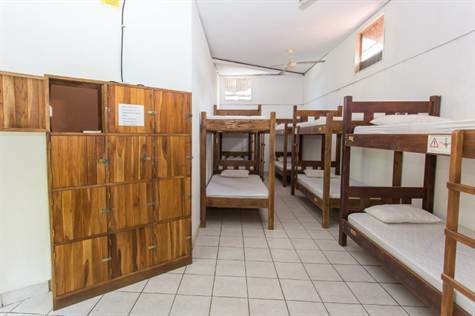 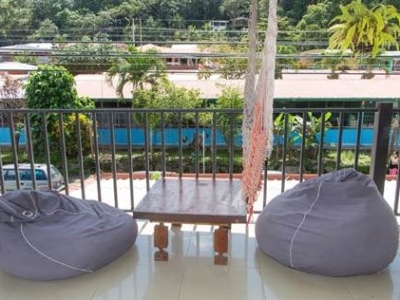 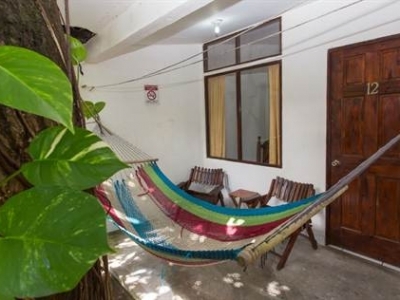 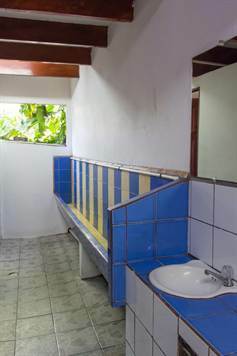 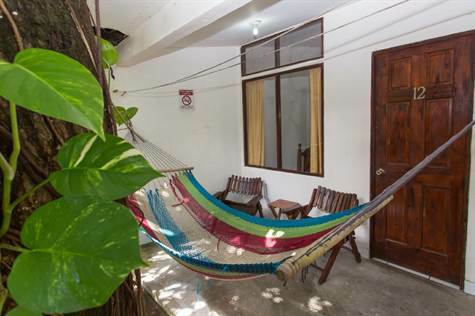 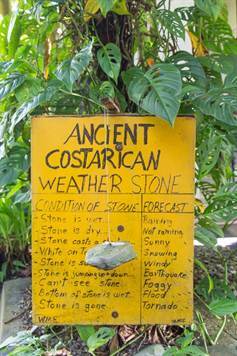 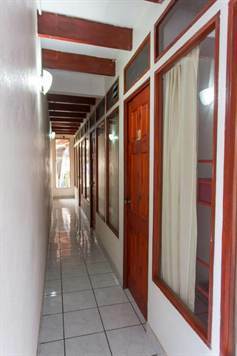 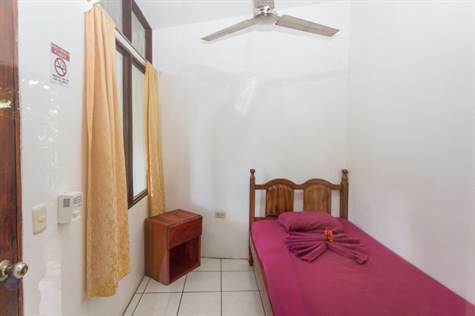 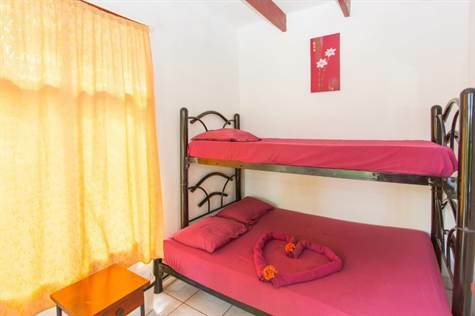 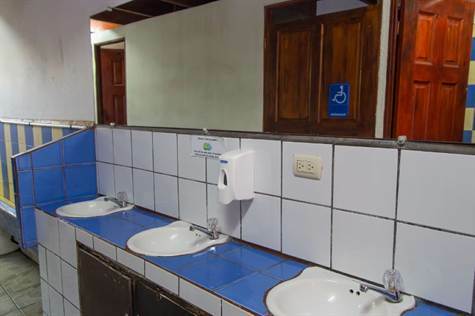 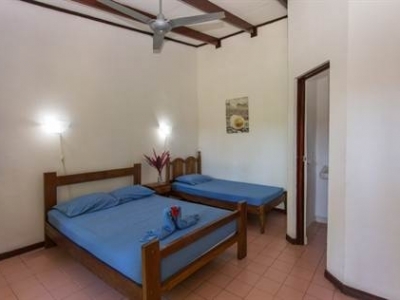 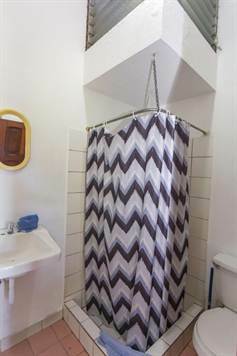 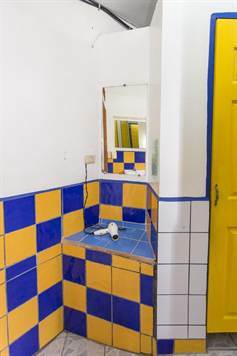 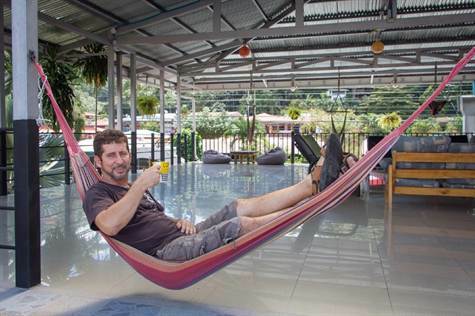 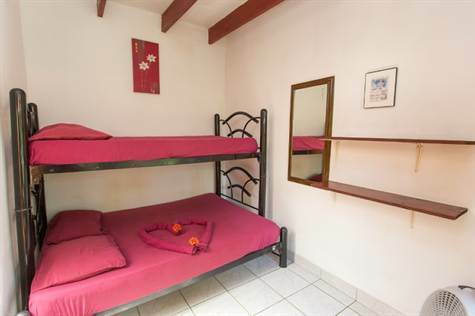 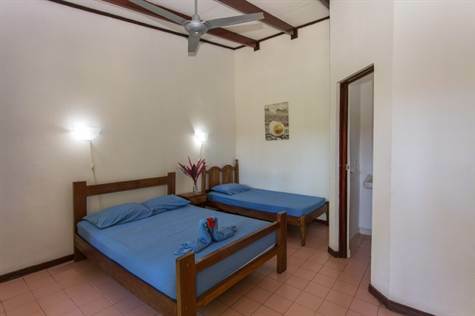 Very Profitable Hostel Located In The Heart Of Quepos!! 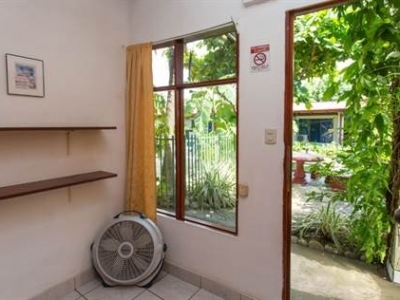 Great Investment!!! 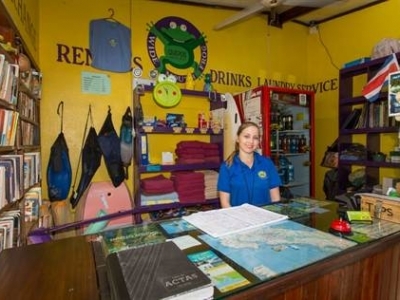 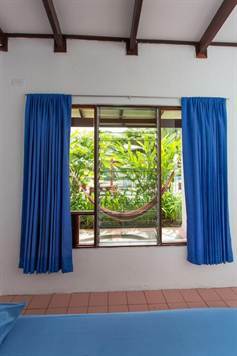 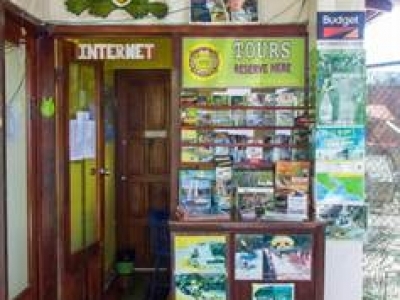 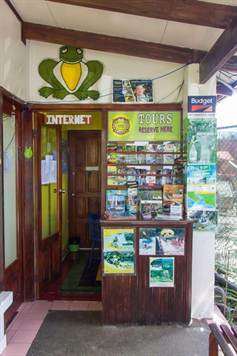 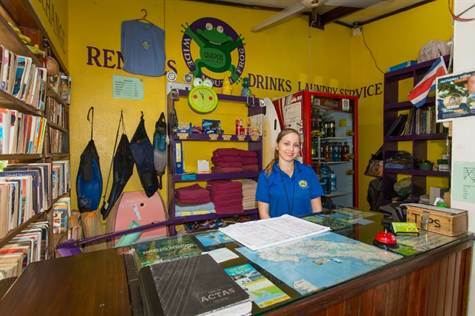 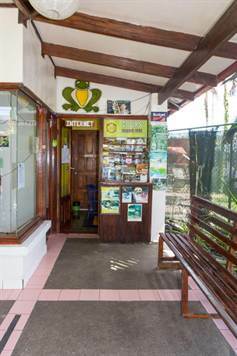 The Wide Mouth Frog is a unique and very profitable Hostel and Commercial business which is now being offered for the first time. 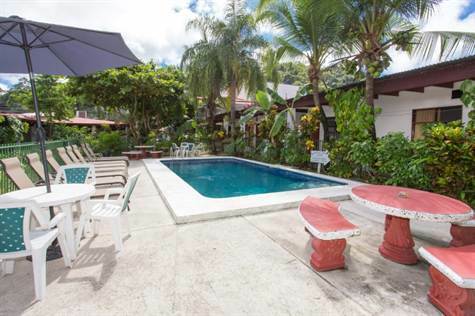 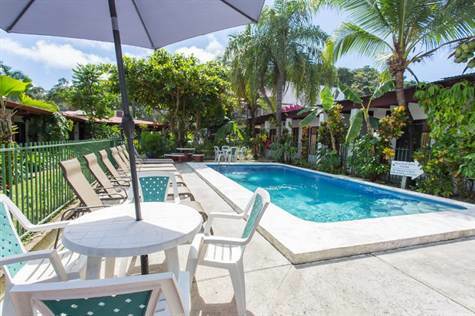 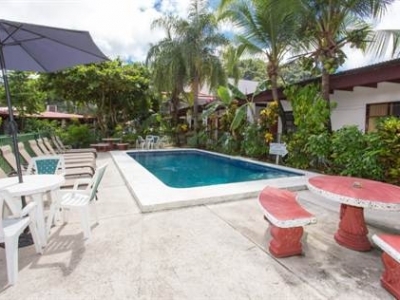 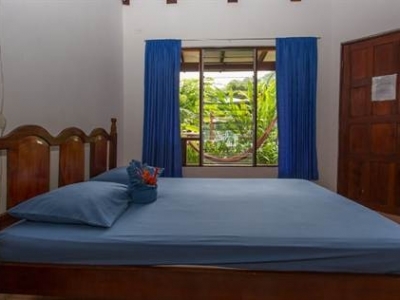 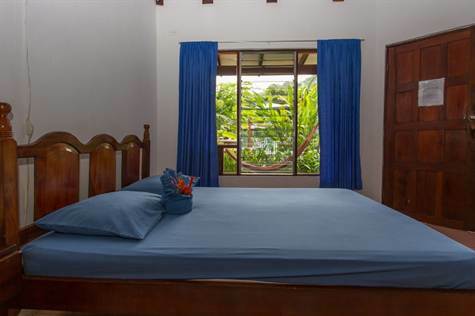 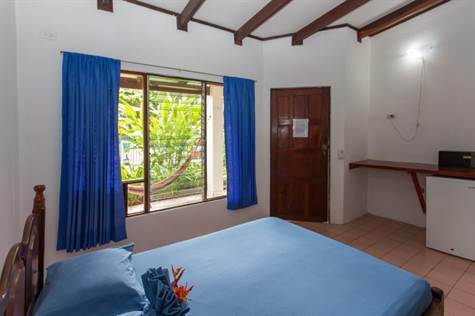 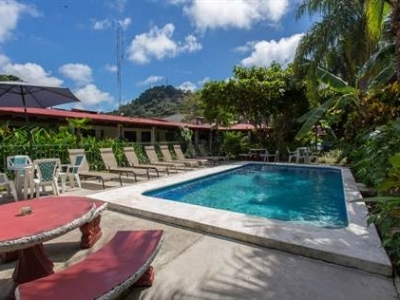 The property has a strategic and highly valuable location in the heart of Quepos, just minutes from the principal bus stop where so many backpackers arrive, as well as a short walk from the brand new Marina Pez Vela and waterfront. 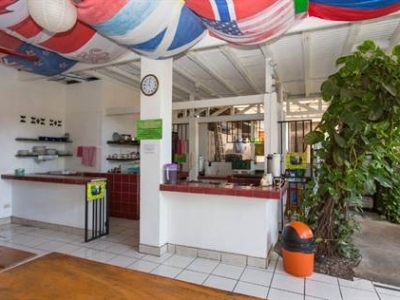 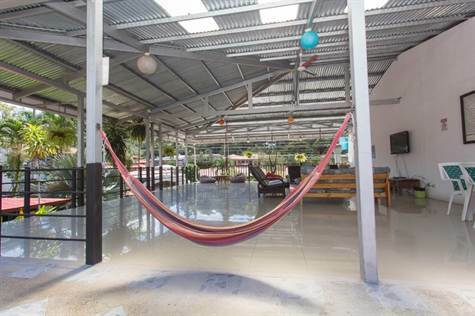 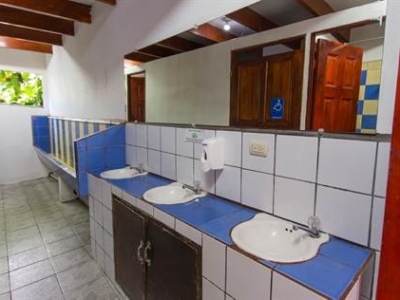 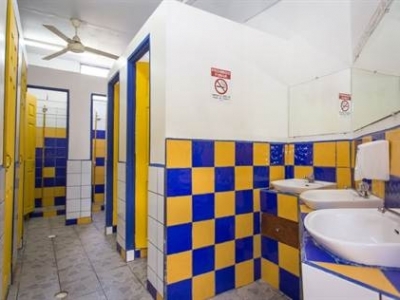 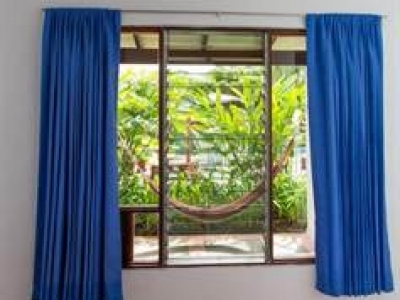 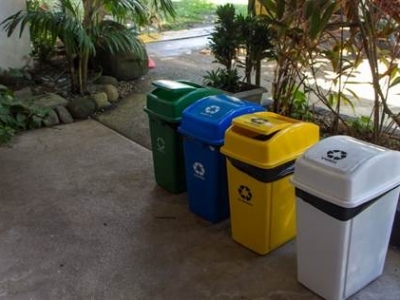 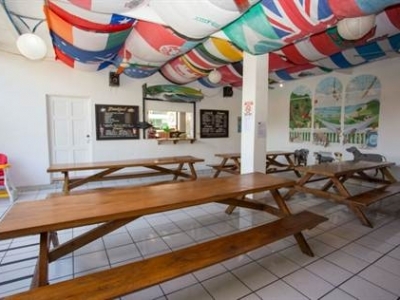 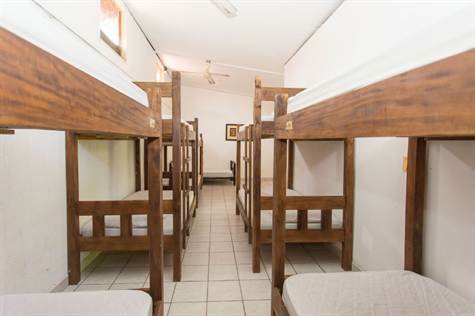 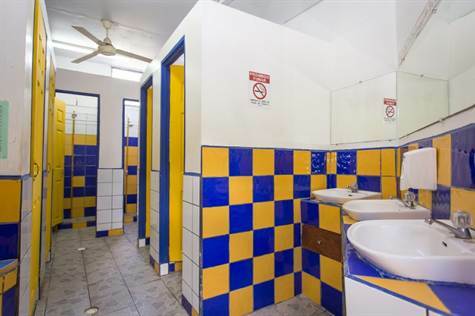 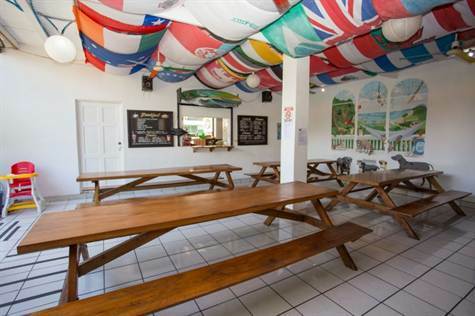 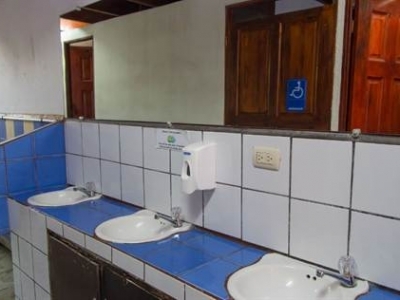 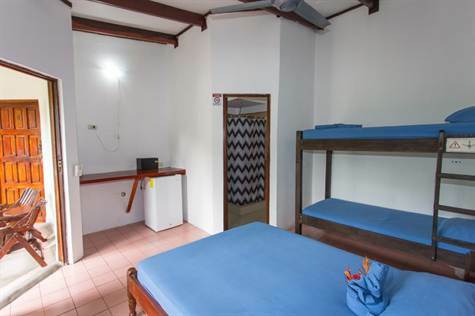 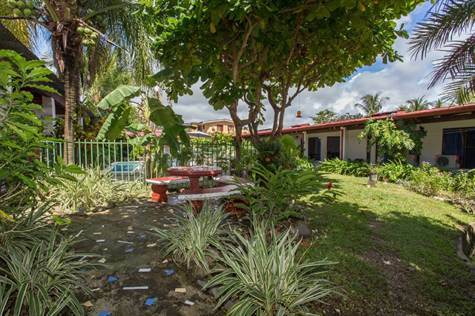 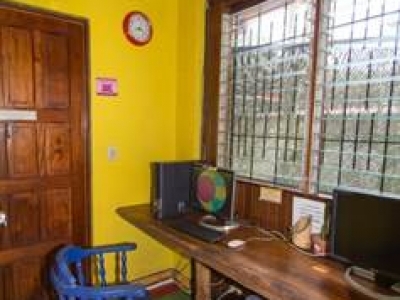 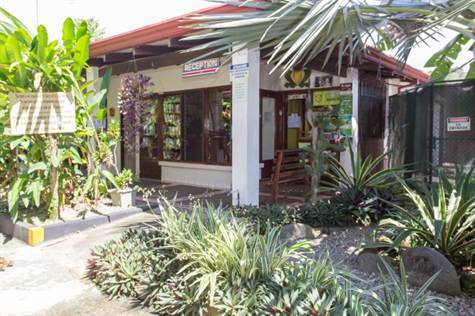 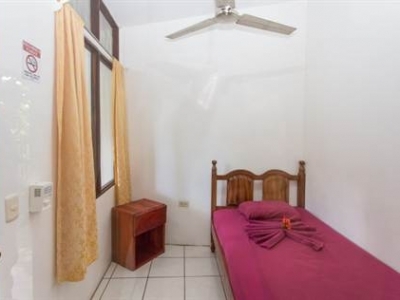 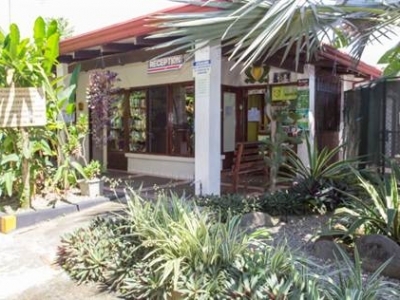 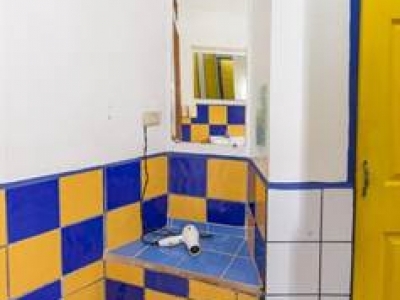 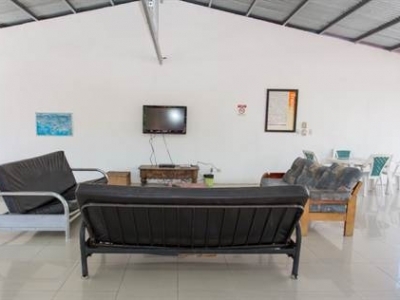 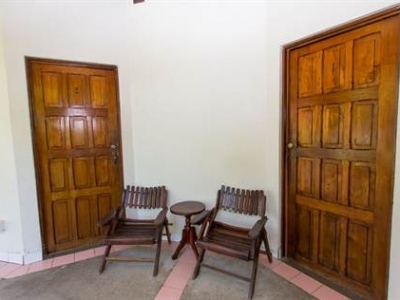 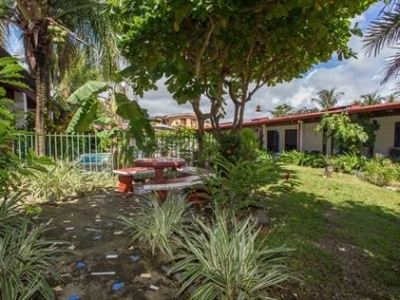 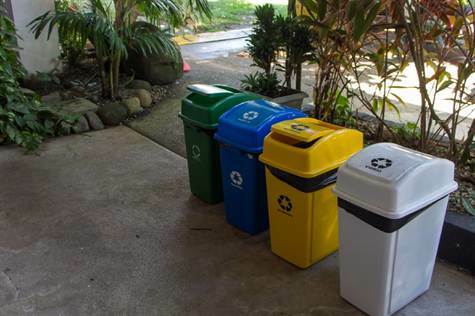 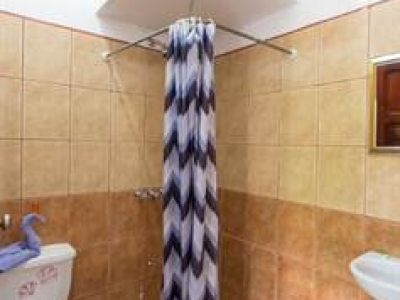 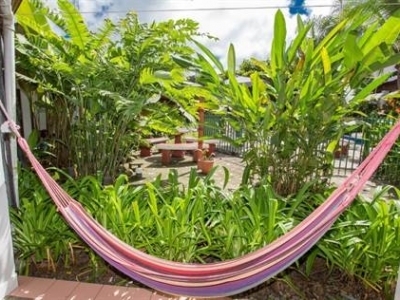 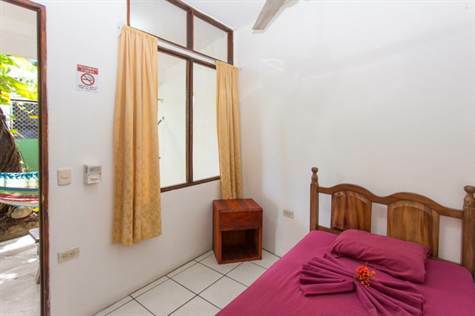 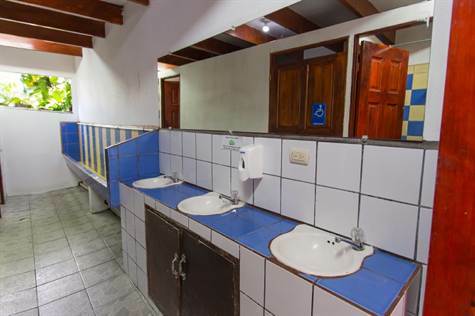 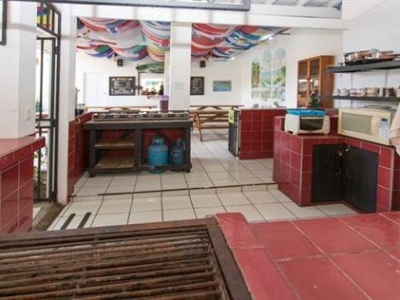 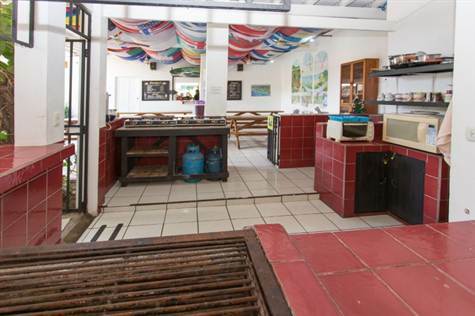 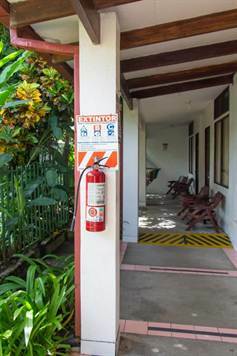 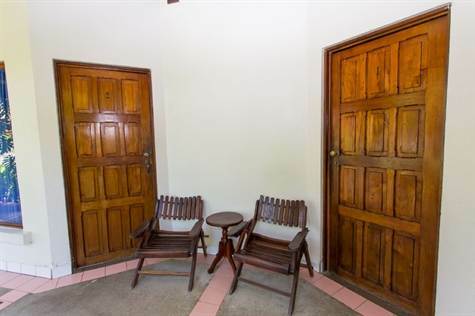 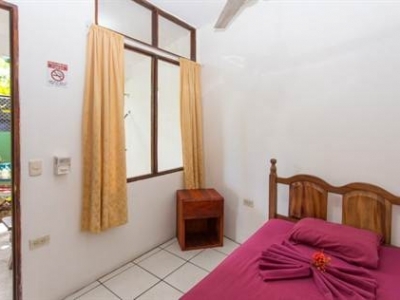 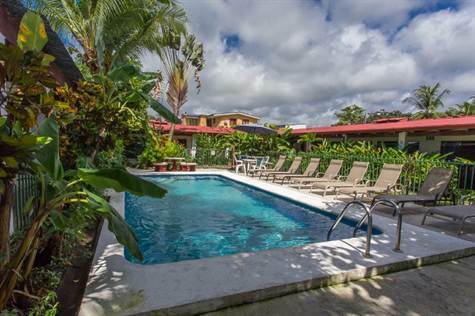 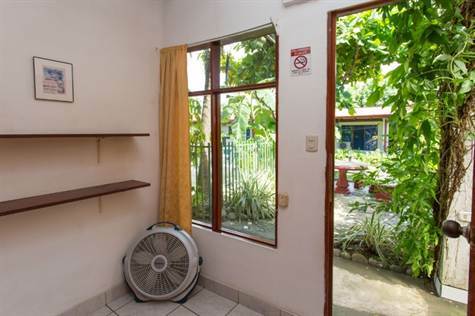 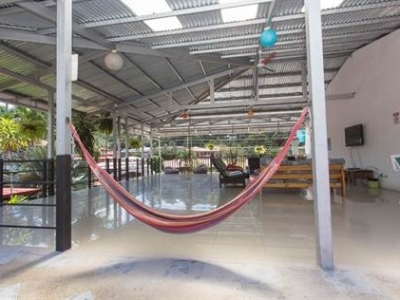 This hostel/hotel and commercial properties is one of the most successful turn key ready business opportunities ANYWHERE in Costa Rica right now, with an experienced management team who is handling the entire operation for the owners who live abroad and are still enjoying incredibly high returns on their asking price. 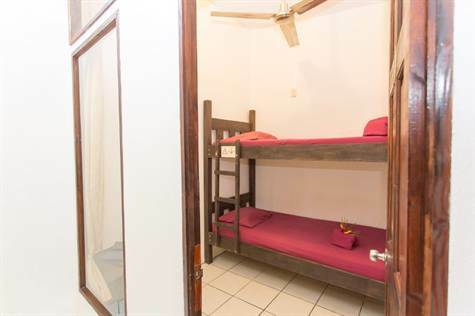 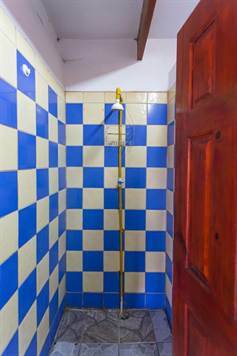 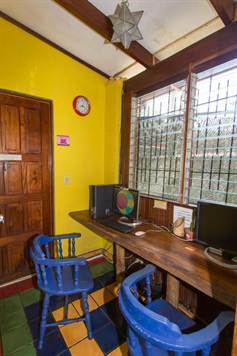 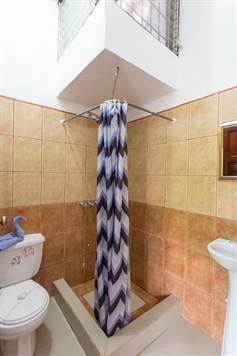 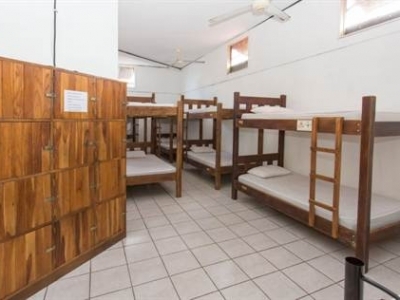 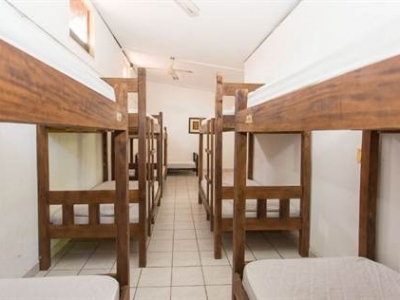 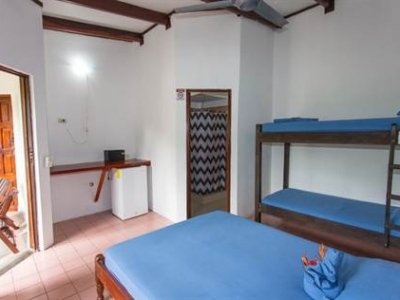 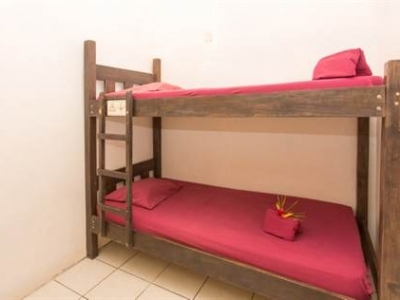 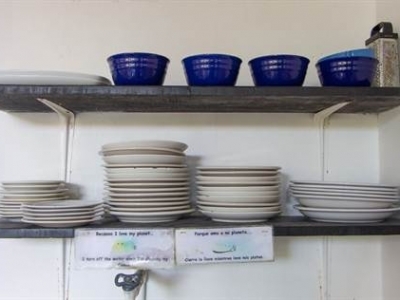 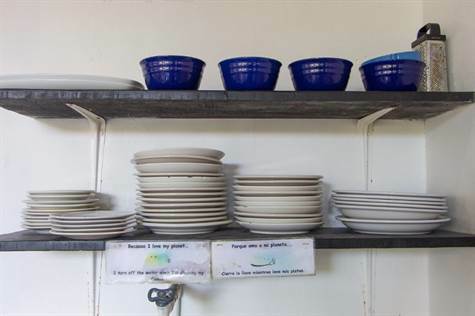 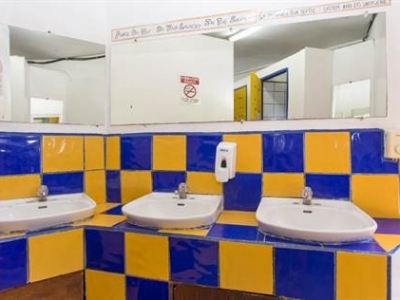 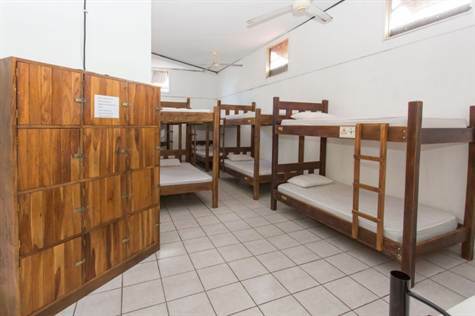 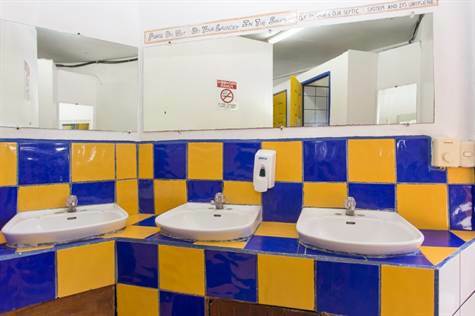 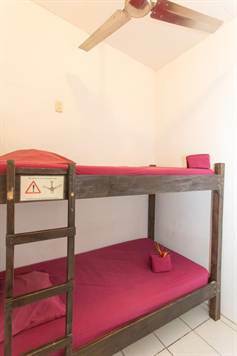 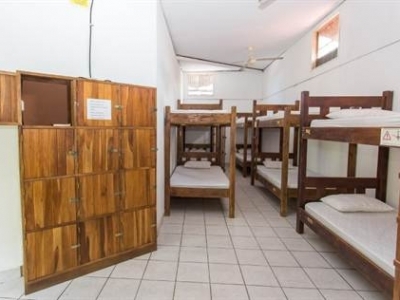 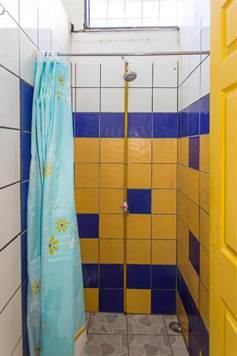 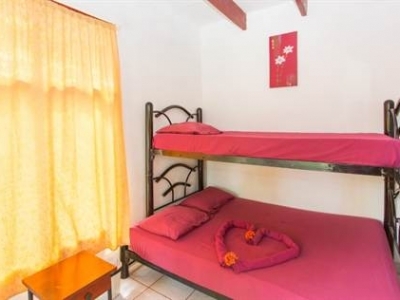 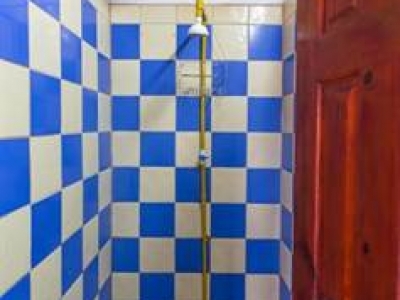 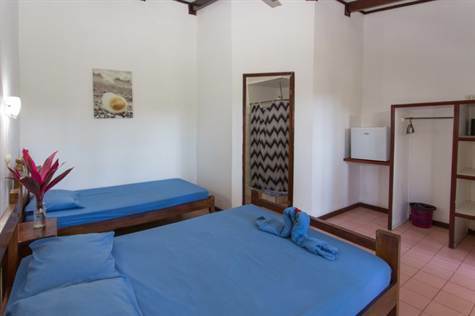 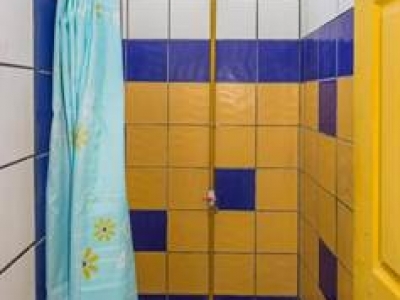 The hostel has a total of 24 rooms including 8 private suites each with private in suite bath, 12 Economy private rooms with a shared bath, plus 4 dorm rooms. 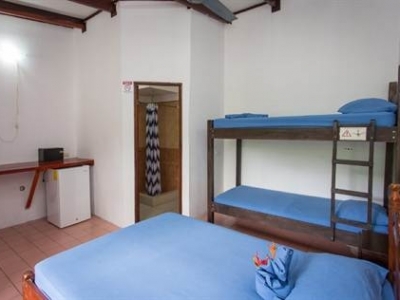 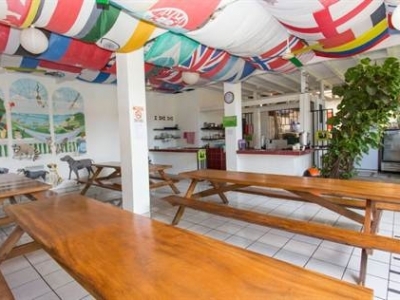 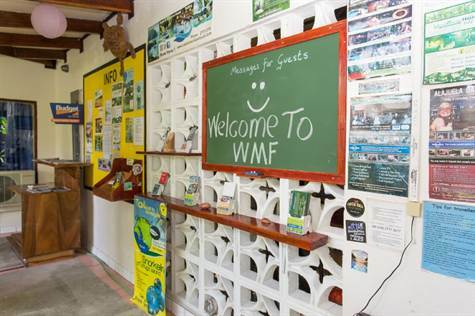 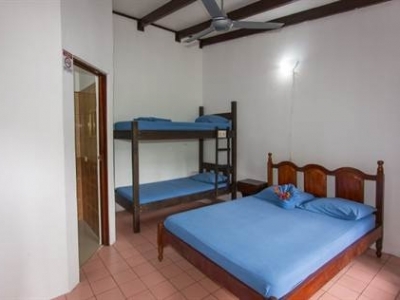 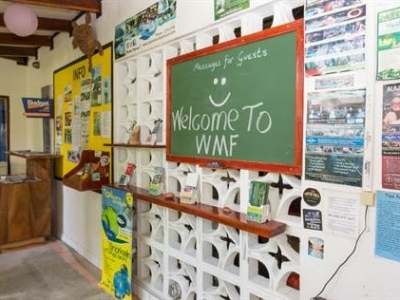 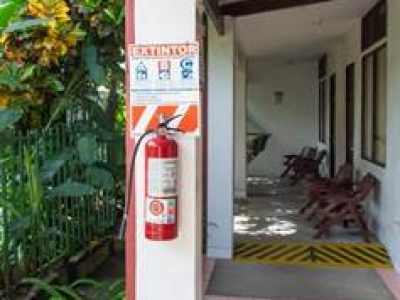 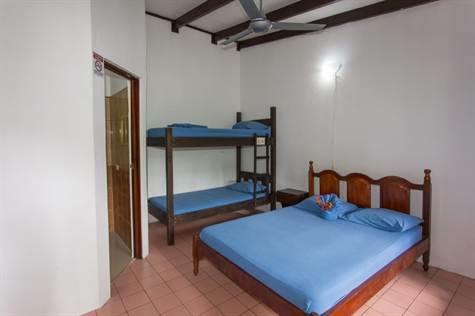 The mix allows for a wide variety of guests looking for convenience, the warmth and friendly environment that hostels provide, value and easy access to all of the wonders, activities and services of the Quepos/Manuel Antonio area. 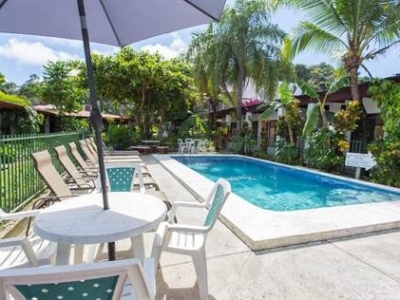 There is a newly renovated pool area, interior restaurant for breakfast, cooking options for guests as well as several large common areas where guests and groups can share time and stories together, watch movies, play games or just relax here in paradise. 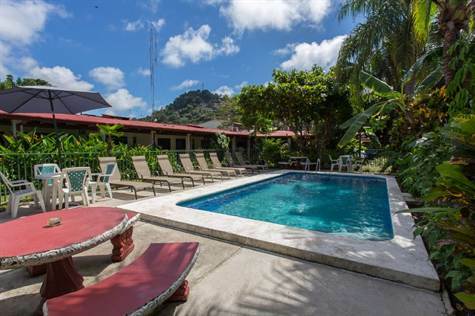 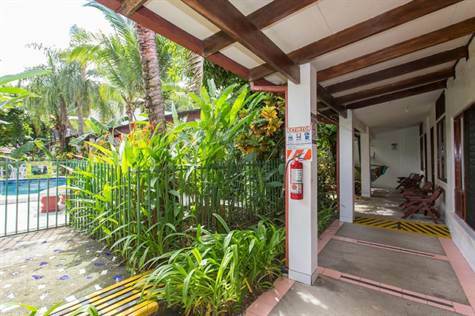 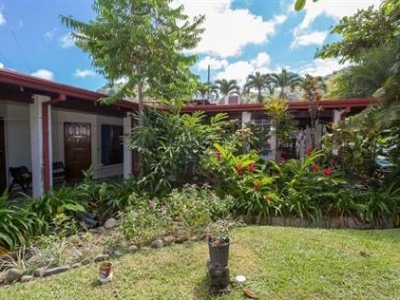 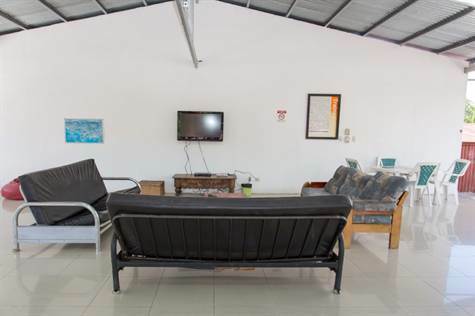 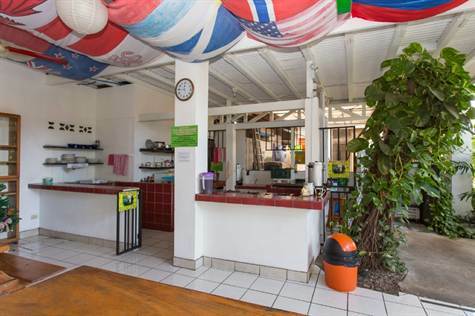 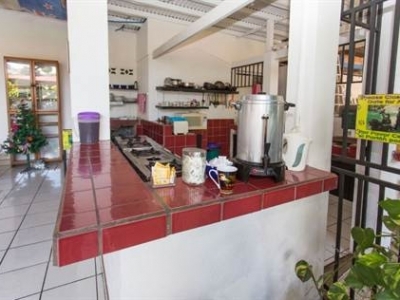 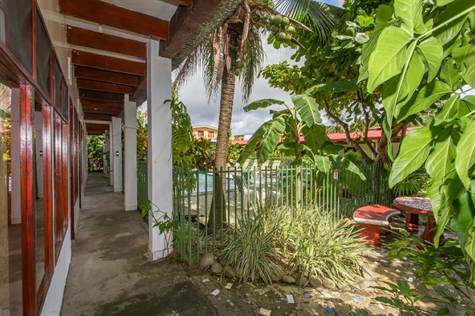 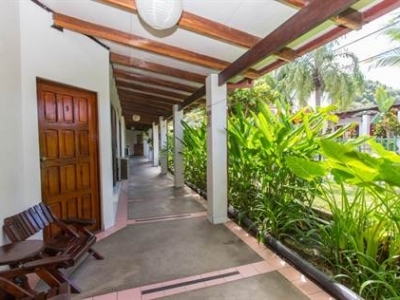 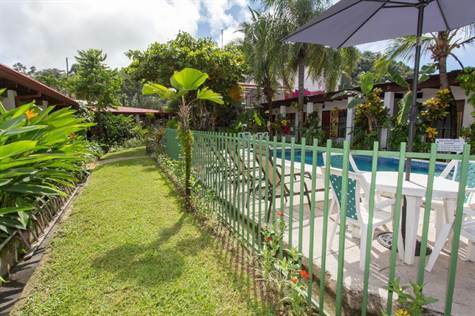 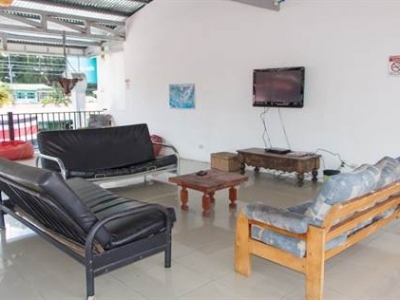 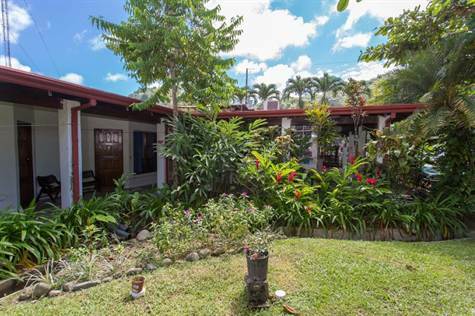 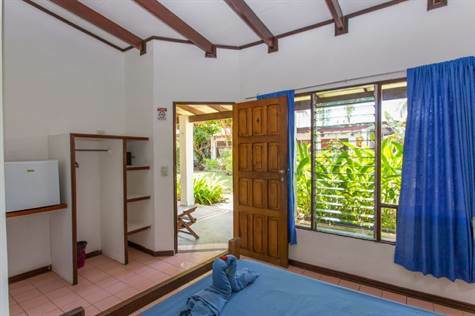 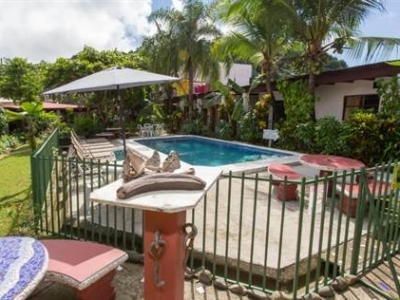 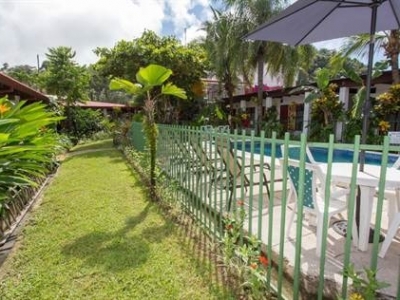 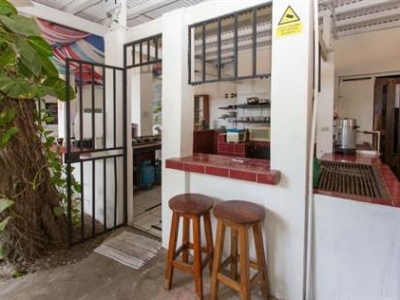 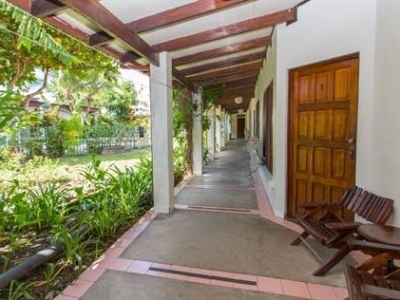 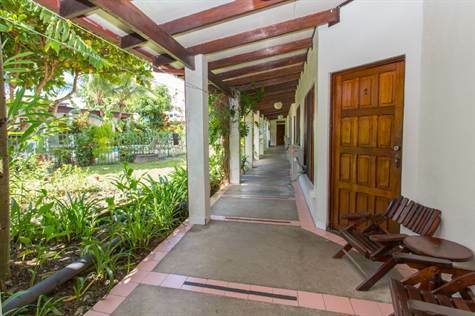 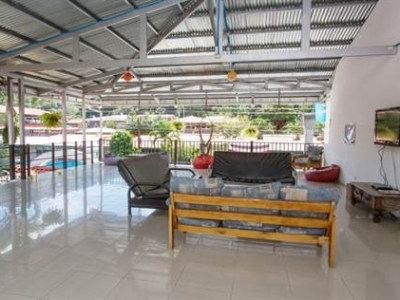 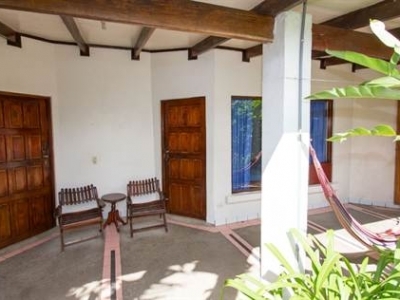 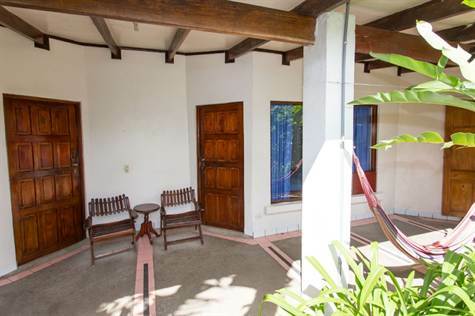 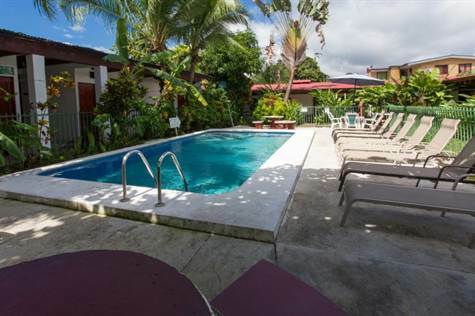 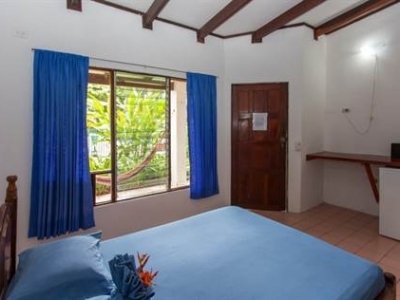 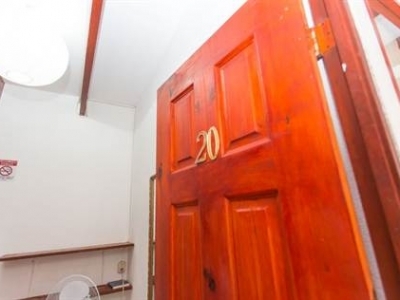 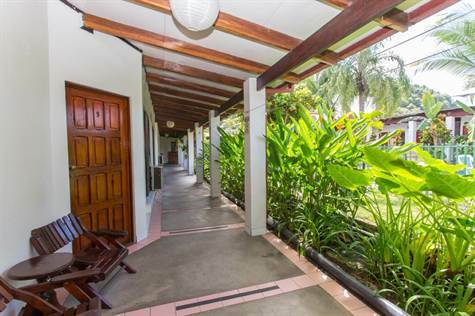 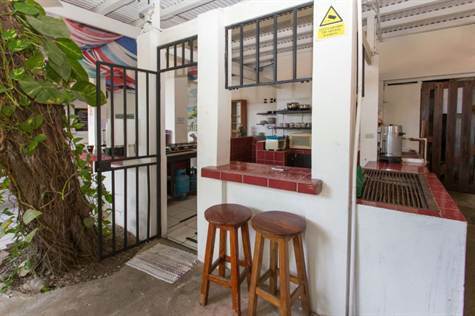 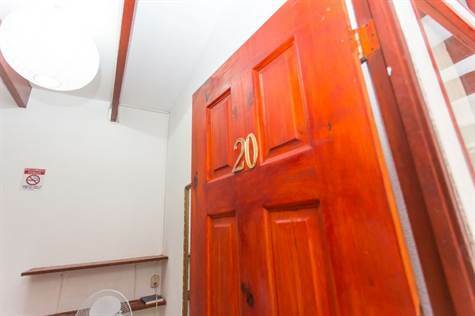 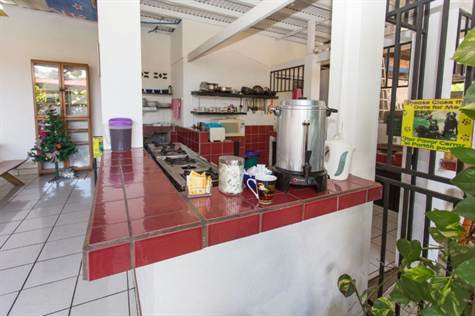 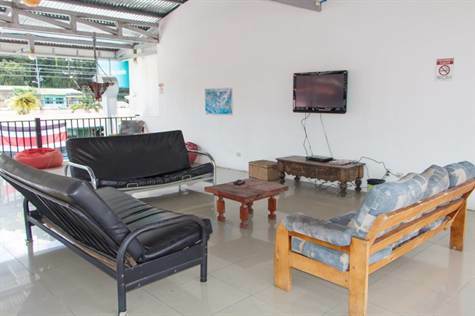 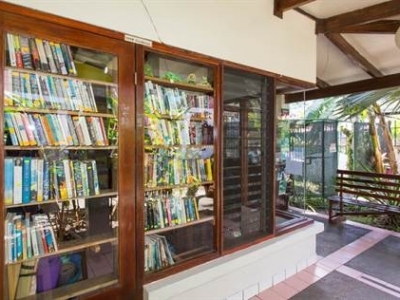 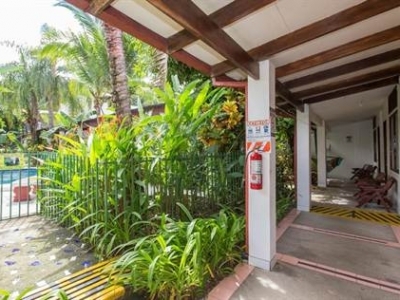 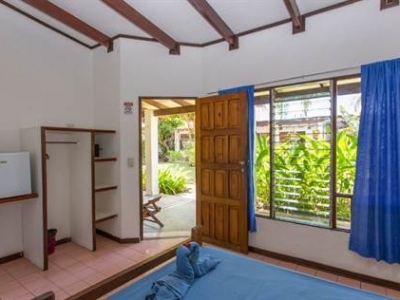 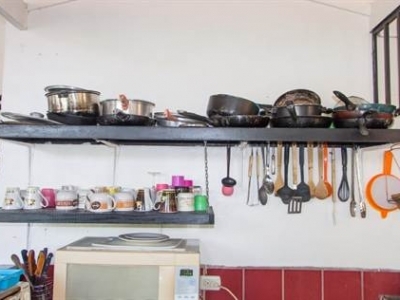 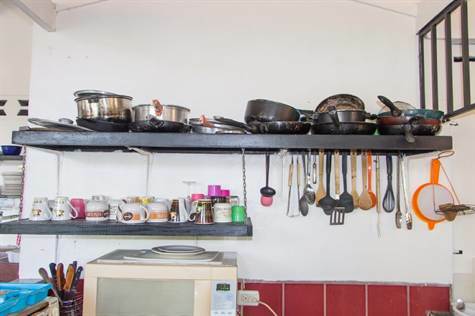 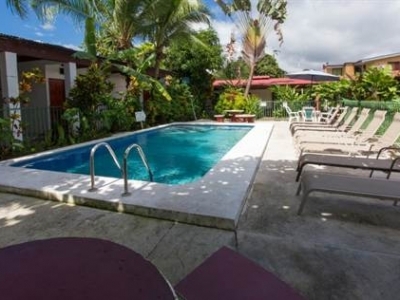 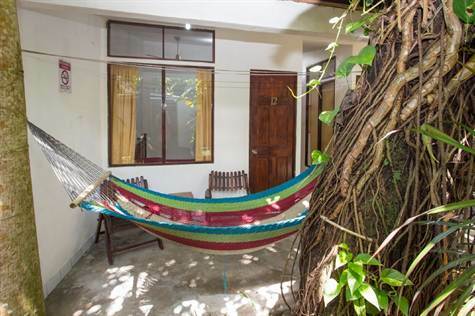 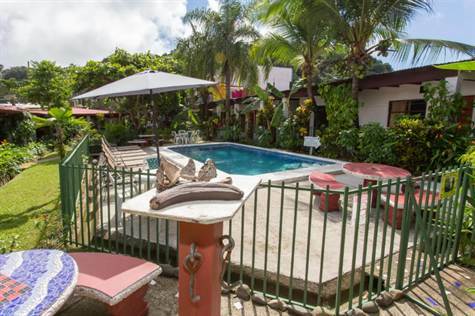 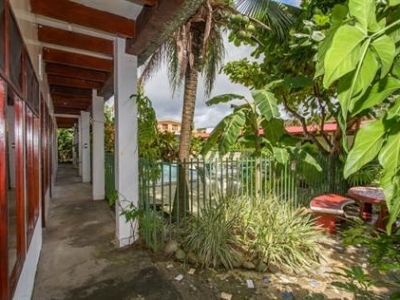 The property also includes a reception area and two bedroom managers home, along with important commercial road frontage in the heart of Quepos where the owners are currently subleasing space for a restaurant with typical Costa Rican fare. 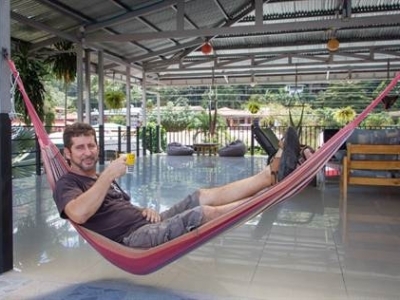 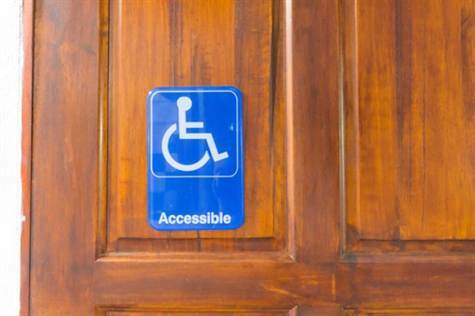 The combination of passive income and the hotels operations make for a very lucrative business which is presently being managed 100% hands free by the owners, but could even increase returns higher with an owner operator. 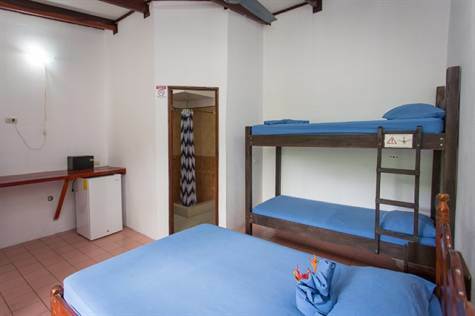 The world and allure of hostel travel is on the rise and during slumps in higher end luxury travel, the hostel business in general, and especially this property have seen consistent income and growth over the past 10 years independent of other travel cycles. 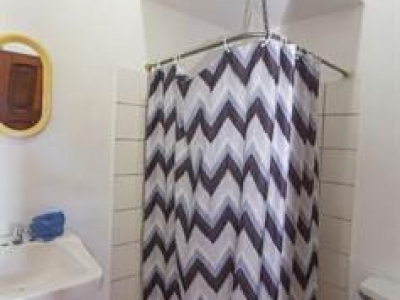 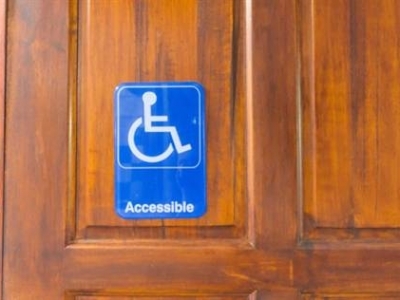 A truly unique opportunity.